Ozone therapies have been utilized for quite some time, and whether by air or water administration, there are benefits and drawbacks. Ozone is very effective in purifying microbial contaminants from water. The ozone usually dissipates long before the water is used for drinking or bathing. Ozone is excellent for air purification also. It zaps bacteria and molds, and eliminates fumes and odors. 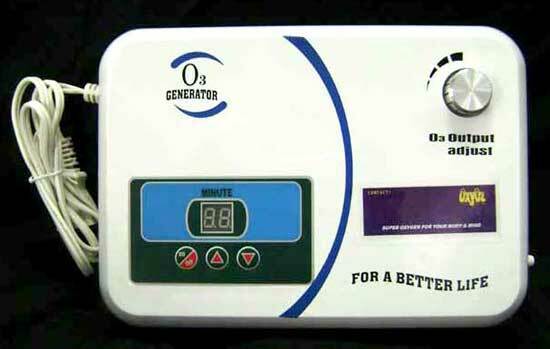 An ozone generator with negative ions does a better job of cleaning the air than a simple negative ion generator. However, the setting should not be too high for an extended time , as excessive ozone can be harmful. In modest amounts, breathing the ozone increases oxygenation of the blood and also assists in detoxifying the body. - Purifying Drinking Water: Ozone can be pumped into a glass or bottle. As activated oxygen is created, it disinfects, enriches, and enhances the quality of water. After ozonating, let the ozone saturate the water for about 5-10 min, and break down to a more palatable water rich with oxygen. Great for tea, coffee, soups, and cooking. The taste is far better! - Purifying fruits, vegetables, and meats, which are susceptible to agricultural and chemical residue. Simply put them in a container full of water, and diffuse the ozone into the water. Toxins with be significantly neutralized. - You can put a bubbler into your bath or attach the special shower head filter to your shower. The ozone cleans microbes from the water and your skin. 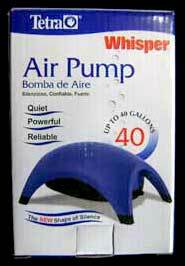 Internal Air Pump output: 1-2L/min. Copyright 2017-2019 by Natural Health Enterprises -- All rights reserved.